WPP’s pledge is part of its long-term commitment to the cause of gender equality, which includes its participation in the ground-breaking industry-wide Common Ground initiative with the UN, launched in 2016 at the Cannes Lions International Festival of Creativity. For 2019, the new, innovative approach titled Creativity for Equality will build on the global strengths of UN Women and WPP to drive local impact, and follows successful campaigns such as Grey NYC’s Stop The Robbery and J. Walter Thompson’s Draw The Line, as well as of the pro-bono media secured to date by GroupM to amplify UN Women’s voice. 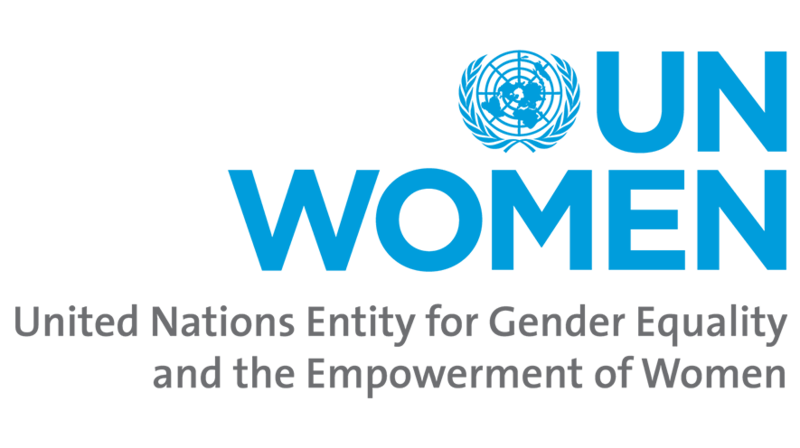 UN Women is the UN organisation dedicated to gender equality and the empowerment of women. A global champion for women and girls, UN Women was established to accelerate progress on meeting their needs worldwide. For more information, visit www.unwomen.org. Launched by the world’s six largest advertising groups (Dentsu, Havas, IPG, Omnicom, Publicis Groupe and WPP) in June 2016 at the Cannes Lions International Festival of Creativity, Common Ground represents a working partnership that transcends commercial rivalry to: accelerate the achievement of the SDGs; demonstrate to the industry and world that the goals are of universal importance and require universal contribution; and inspire other industries to follow suit. Each group has since launched a series of initiatives under the Common Ground banner. For more information, please see: www.globalcommonground.com.